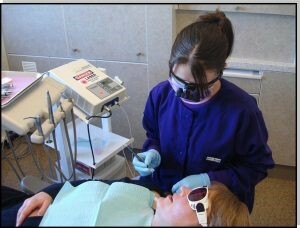 McCreight Progressive Dentistry > For Clients > Blog > About Us > Dentistry in Rural Colorado-Our Journey! Dentistry in Rural Colorado-Our Journey! Why Practice Dentistry In Rural Colorado? To be honest it was a goal of mine to live in Colorado growing up in Iowa. I grew up in Davenport and spent a few summers working construction in Colorado Springs. 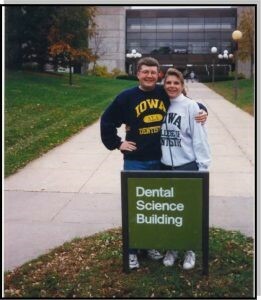 Of course I ended up going to dental school at the University of Iowa where I met my wife (Dr Wendy McCreight). 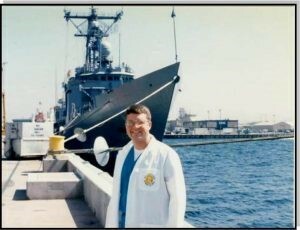 After a few years practicing dentistry as a military dentist (Navy) I knew I did not want to make a career in the military so we started looking at opportunities in Colorado. Colorado for me was about the outdoor lifestyle and I really liked the people in small towns. Small towns in Colorado reminded me of the down to earth people of Iowa. After fulfilling my military obligation at Marine Corps Air Station in Yuma, Arizona the next chapter began. Wendy and I would buy two dental offices in Craig, Colorado in June 1998. The people of Craig were very welcoming and to this day I give those folks much of the credit to our success today. Although we lived in Steamboat Springs we commuted Monday through Friday to Craig working most times 10 hour days. Some of the best learning of how to run a dental office was learned in Craig. Since neither Wendy or myself grew up in Northwest Colorado, we immersed ourselves in both communities and our dental office grew. As the Craig dental office grew so did the dental clients that were coming from neighboring communities like Steamboat. 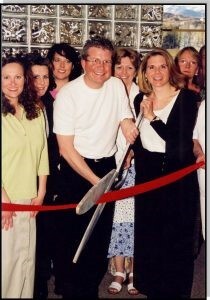 This led to the next chapter in the opening of our Steamboat office in January 2002. To be honest it was a big move as two other dental offices were opening around the same time. 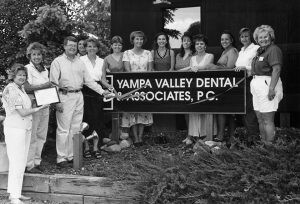 Again practicing dentistry in the Yampa Valley since 1998 helped as the Steamboat office slowly grew. At the same time we were advancing the dental community with a “progressive” dental approach. This was not easy at first. Our dental team was leading the Yampa Valley on the use of lasers, cosmetic dentistry and more advanced dental hygiene services. Soon the McCreight Dental Team was beginning to teach others in the dental profession. Since 2006 Dr Jim has been a clinical instructor teaching dentists the latest in cosmetic dentistry from around the World. It actually was amazing that in 1998 there was not a single dental office named Yampa Valley Dental anything! However in 2006 we changed our name. 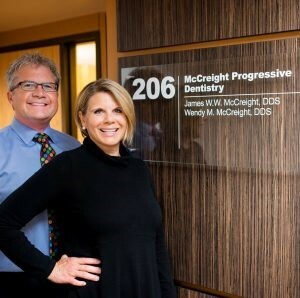 Yampa Valley Dental & Associates, PC became McCreight Progressive Dentistry. Today that name still stands and our “progressive” approach impacts clients world wide. The McCreight Dental Team has also grown and our Team commutes from as far as Rangley, Colorado. Today one office location exists in Steamboat at 940 Central Park Drive, Suite #206. Just two months ago we celebrated 19 years providing dental care to clients from the Yampa Valley and beyond. Let us know if you are new to the Valley or simply looking for a progressive yet caring approach to dentistry. We would love to serve and help make you smile! Please call or contact us today!